Bemoaning a recent shift in Harvard that saw pharmacology now taught by someone who had never engaged in medical practice, Worcester noted that "in the modern medical schools science is enthroned. Carried away by the brilliance of etiological discoveries, the whole strength of the school is devoted to the study of disease. The art of medical practice is not taught; even its existence is hardly recognized. "2 "Little wonder is it," he went on, that people "turn to the Christian Scientists, or other charlatans who, either in their absurd denial of the existence of disease or for mercenary reasons, at least leave some hope in the sick room." Worcester's words have an uncomfortable ring of truth. But while we undoubtedly hope our doctor will be "old school," few if any of us are prepared to give up the benefits science has brought to medicine over the past century. Aware of the hazards of a narrowly "medical" approach, many medical schools, Harvard in particular, attempt to ensure that students realize an illness is but an episode in their patient's lives.3 But despite these efforts, clinical practice still seems to be degenerating. Patients treated by Worcester might have seen him with an apprentice in tow or when they went to see Cabot at Massachusetts General they could well have encountered medical students sitting in on the visit. 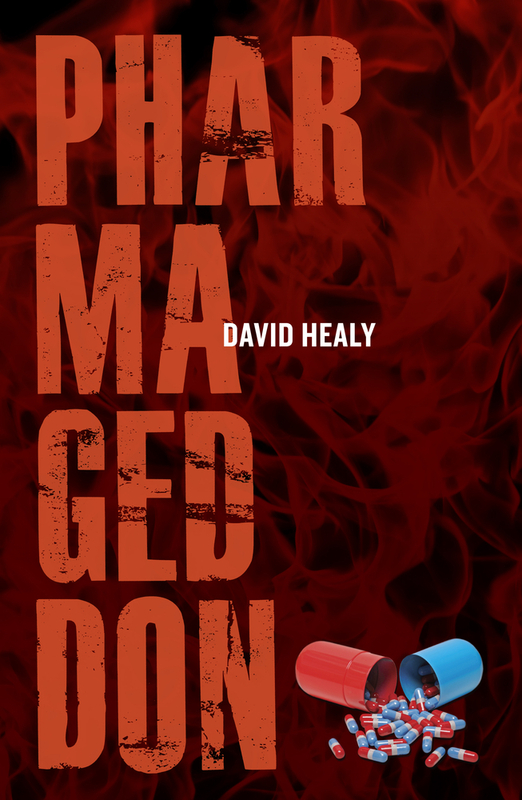 But now the pharmaceutical industry has been able to persuade doctors to allow trainee drug reps to sit in on clinics-recently illustrated in the movie Love and Other Drugs. For example, as part of her training as a sales representative, Jeanette got to sit in with Dr. N on a "medication management clinic." Dr. N is the fictional name for a real doctor-a high-volume prescriber of drugs-who is the subject of a research project looking at modern clinical practice.4 Jeanette was struck by the amount of paperwork he had to fill out on each patient-charts tracking both the doctor's and patient's perceptions of whether a drug was working and whether any side effects were apparent. He was so busy filling out the forms that he barely looked up during his 10- to 15minute sessions with patients. One day, a middle-aged man came in, and while Dr. N completed the paperwork for the previous patient, Jeanette engaged him. He seemed to be in a good mood considering he was in a wheelchair and recently had had both legs amputated because of vascular problems. Dr. N began to ask the usual questions, ticking boxes as he went. Finally, the patient interrupted: "Look at me, Dr. Do you notice anything different about me?" He repeated this several times until Dr. N looked up and focused directly on the man, while pushing his glasses up with his thumb. He stared at the patient for several seconds and finally said, "No, I don't notice anything different, what's up?" The patient smiled and said excitedly, "I got my legs cut off since that last time you saw me!" Dr. N steered the conversation back to the patient's medication, and the session ended a few minutes later. While this neglect may have been extreme even for the fictional Dr. N, many of us face something similar when we visit our doctors today; even the best seem to spend an increasing proportion of their time looking at computer screens rather than at us. While Cabot was more committed to the latest science than Worcester, there is little doubt that he would have been as appalled at this as Worcester might have been. There is moreover no reason to believe that an embrace of science should lead to such degradation of medical practice. The case of Dr. N, comically extreme as it is, puts in stark relief a type of medical practice encouraged by the dominant forces in healthcare today. This book sets out to explain how we have come to a situation where a Dr. N can not just exist but may become something of the norm in the near future. As a first step we need to outline two histories, one a relatively traditional history of medicine's relation to drugs culminating with the emergence of a set of truly effective magic-bullet treatments in the middle years of the twentieth century and the other a history of marketing that starts in the late nineteenth century. These two histories initially have little in common but in recent years, as we shall show, medicine seems to have become the home of the most sophisticated marketing on earth. The transformation is undeniable but if we wish to change things it is not sufficient to simply assert there has been a transformation-we need to pinpoint the mechanisms driving the change. 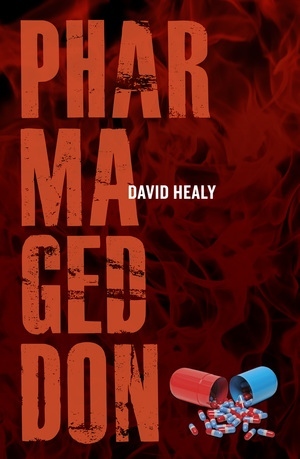 David Healy is Professor of Psychiatry at Cardiff University in Britain and a former Secretary of the British Association for Psychopharmacology. He is the author of books including Let Them Eat Prozac: The Unhealthy Relationship Between the Pharmaceutical Industry and Depression, The Antidepressant Era, and Mania: A Short History of Bipolar Disorder.